Johnsy had come down with pneumonia. 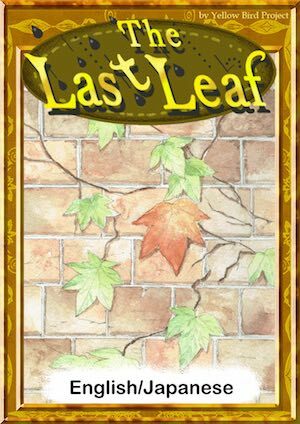 While seeing her own fate in the vine's leaves outside the window, she whispered 'When all the leaves fall, that will be the end of my life.' It was just a matter of time until the last leaf falls.